On Tuesday morning (EDT), it was announced that a new email and collaboration platform known as Zimbra X will serve as the first enterprise application built atop Block.one’s EOSIO software protocol for decentralized applications (or, dApps). The official press release detailed the reasons why Synacor (NASDAQ: SYNC) – the parent company of Zimbra X – had decided that the EOSIO infrastructure represented the best fit for their new email-as-a-service creation (currently in an invite-only beta on EOSIO). 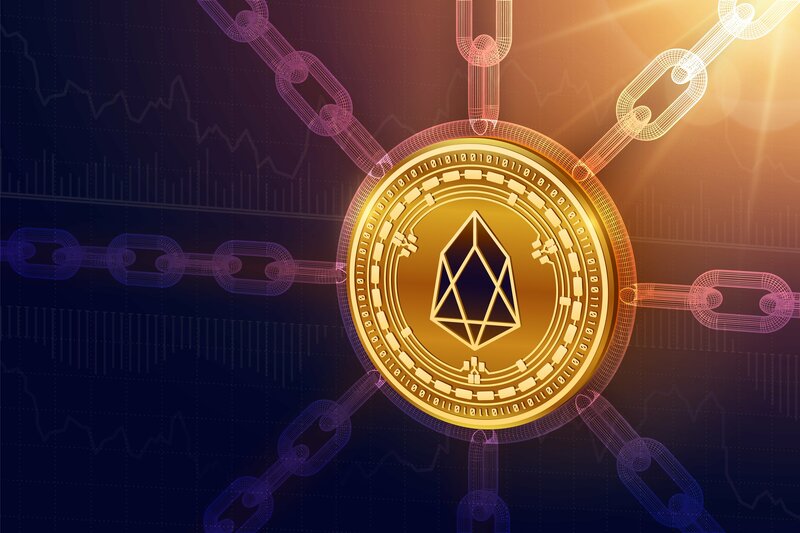 It appears that the “hundreds of thousands of EOSIO community members” played a key role for Synacor in their decision to integrate with Block.one’s EOSIO blockchain protocol. Indeed, in “the coming months” Zimbra X is expected to be made publicly available on the EOSIO protocol. Being the first enterprise application to integrate with their software architecture, one would expect Block.one to run a sizeable marketing campaign so as to raise awareness of their milestone; leaving Zimbra X (and indirectly, Synacor) as a mutual beneficiary – assuming said marketing would drive more customers onto their email platform. For those who do decide to use Zimbra X, their identities will be verified before being able to register an account. Once registered, users can expect “one of the world’s most advanced email solutions,” according to Tuesday’s announcement.